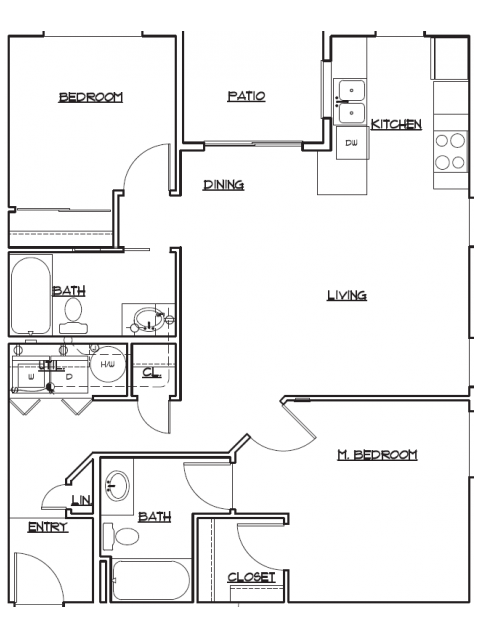 All floor plans come with a FREE Garage! 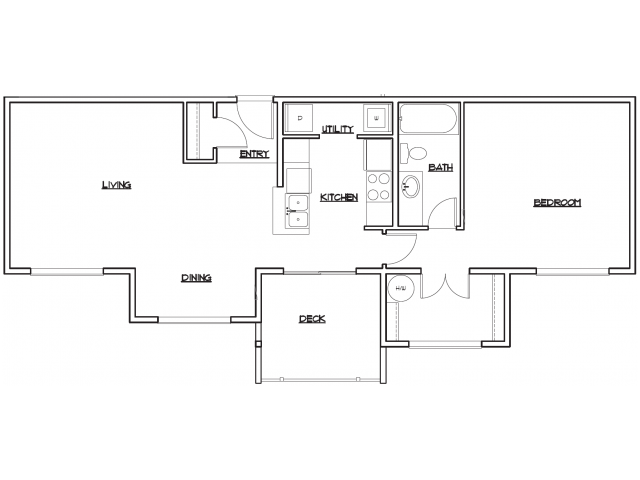 Come home to one of our one- or two-bedroom homes perfect for any lifestyle at 5100 Summit. 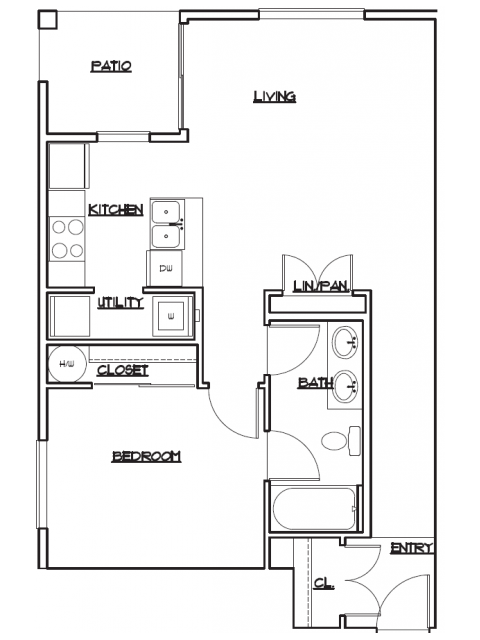 Each spacious floor plan offers a range of 712- 965 square feet and plenty of luxury finishes that will take your apartment living experience to the next level. Upgraded laminate flooring, dark cabinetry, and large, energy-efficient windows bring an elegant twist to everyday living. 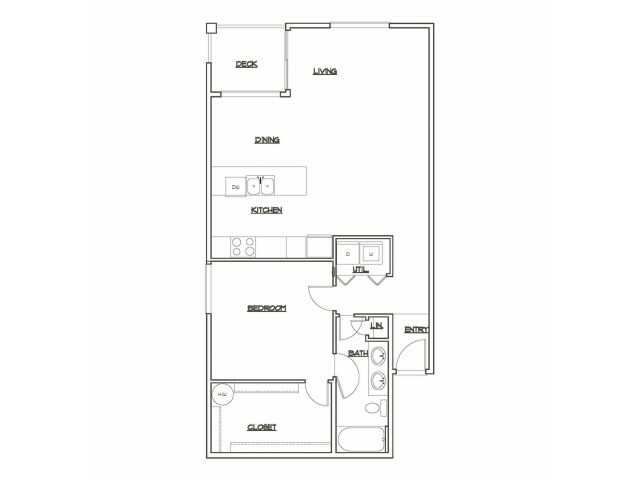 Stainless steel appliances, quartz countertops, and private balconies will make you feel at home. Save yourself the stress of trips to the laundromat with in-home washers and dryers and expansive walk-in closets. In a place where parking is hard to find, each of our homes comes with a free garage, so you never have to worry about finding a space on the street. Schedule a private tour of our available homes today to find the space that's just right for you. Contact 5100 Summit now!